Epulum Modern Railing by Green Oxen is an elegant design made primarily for stair, deck, and balcony railing. Its features make it easy-to-install, but its aluminum core creates a muscular, sturdy railing. The lustrous finish of the railing compliments the horizontal design to bring a modern and sophisticated aesthetic to any project. Epulum Modern Railing is unlike any other and the only place to find this unique solution is at Green Oxen. Epulum Modern Railing is offered in 5 foot assembled units with a selection of mounts. Fascia Mount, Wall Mounting, and Floor Mounting are options to meet your railing projects needs. 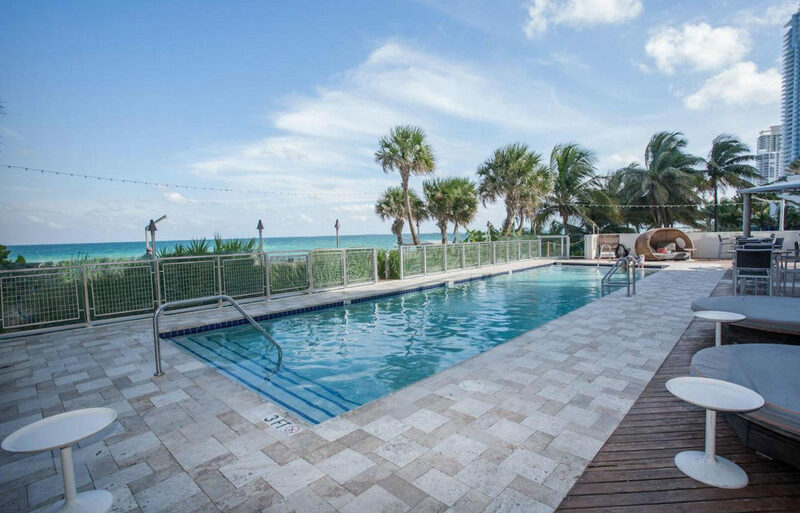 If unsure of the mount best suited for your project or if you will like to place a custom length, please call Green Oxen at (954) 791-1500 so that we can assist you. 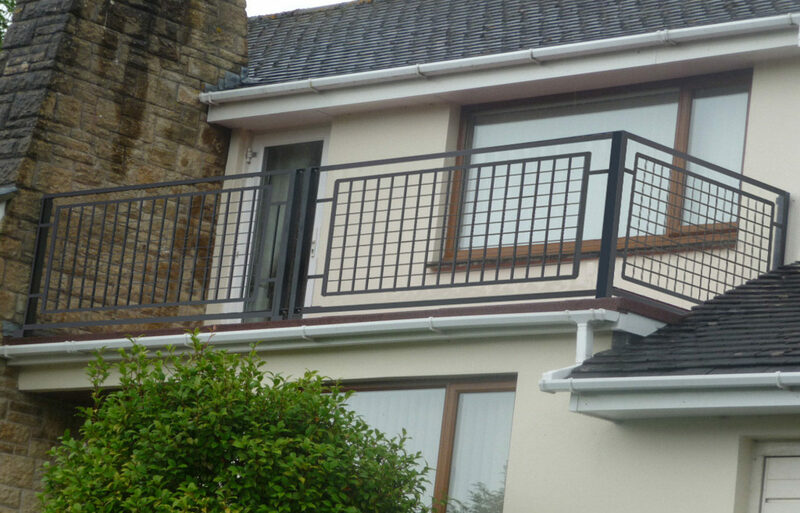 This modern railing is engineered to be easy and quick with any installation. If you will like installation specialists to visit your project and install the units for you, please give one of our customer support engineers a call and we will provide you direct installation service. No matter the fit, Green Oxen will supply and install Epulum Modern Railing that will exceed your expectations of what modern and practical railing can be. Epulum Modern Railing offers horizontal and stairs units. A mounting kit can be purchased with easy-to-install functionality. A floor mount, fascia mount, and wall mount are offered to match each projects’ unique dimensions. Custom lengths and custom fittings can be ordered by calling the Green Oxen facility and speaking with a customer support engineer. There are unlimited possibilities for Epulum Modern Railing to perfect your architectural project. Green Oxen guarantees complete satisfaction with the stylish, functional and versatile Epulum Modern Railing. All custom orders will be designed and engineered by the team at Green Oxen. Everything is done in-house to ensure the most cost-efficient and precise solution. To use the configurator, please log on to this page on a desktop computer. Use the menu below to configure your Epulum project. Begin filling out your railing measurements starting with span 1. Want to view Epulum Railing in 3D? Use the Epulum 3D Viewer to get a new perspective of the variants of Epulum Railing. We designed the Epulum Modern Railing because a modular system with a modern aesthetic simply did not exist. Before Epulum the options were either glass, a cable infill system, or something completely custom. Never mind the maintenance, don’t modern buildings have enough glass? 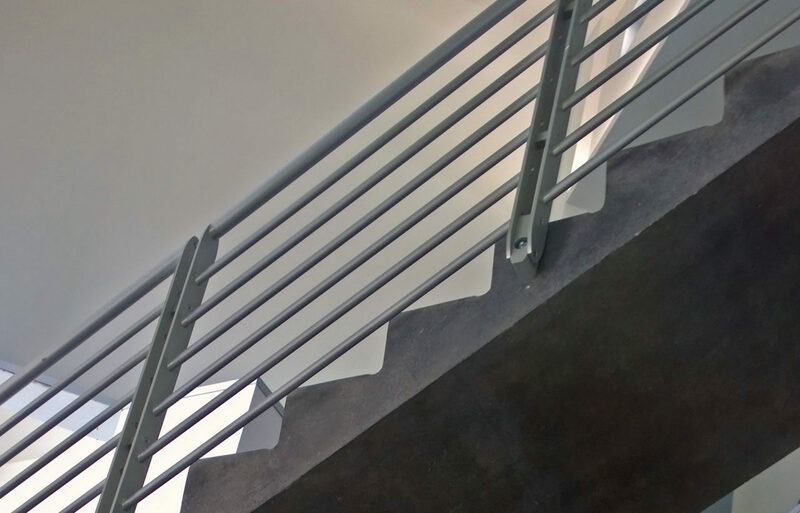 Railings are a major design element on any project and our goal was to offer something just beyond ubiquitous…we wanted to frame the intended architecture in something both timeless and modern; and we wanted to do it in an easy to install and sustainable way. Epulum Modern Railing can also enhance LEED projects as its recycled content is high and has unmatched recyclability. We are here to offer our customers a premium, unique, and memorable solution to their railing needs. Our engineers are available to guide you through the process of selecting and specifying a system to suit your structure. Give us a call or write us an email and let us answer your questions. Green Oxen Architectural Solutions is a division of Automatic Manufacturing Systems, Inc., a company with 25 years of experience delivering manufacturing solutions to industry. We now operate Green Oxen and other brands that focus on engineering high quality, sustainable, American made products. Please visit greenoxen.com to learn more.